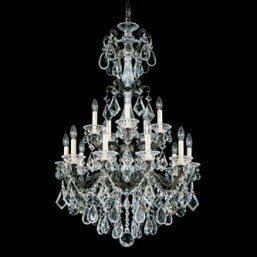 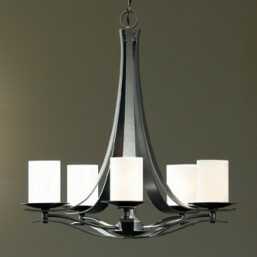 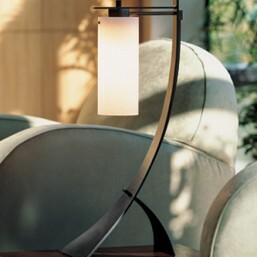 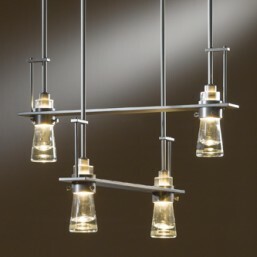 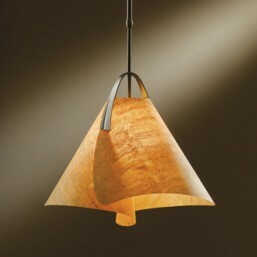 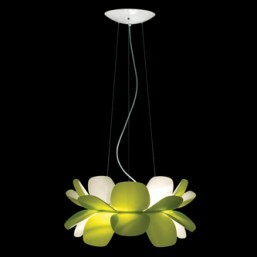 Seeded glass captures an illuminated core demonstrating the transitional versatility of the Meridian. 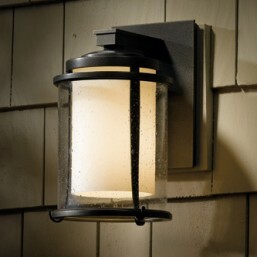 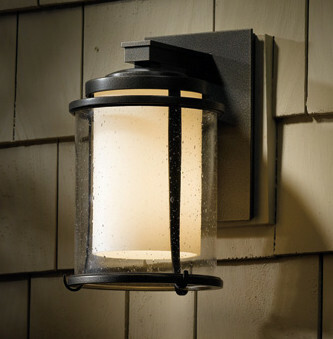 This wall sconce adds exceptional beauty and warmth to any outdoor space, enhancing the natural aesthetic of your patios and garden pathways. 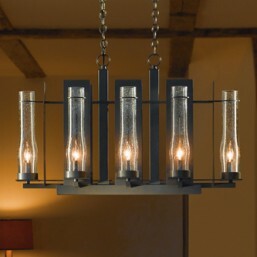 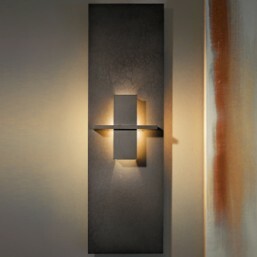 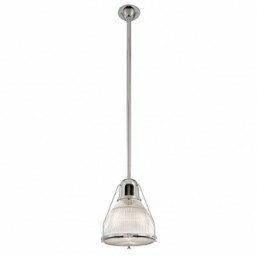 OPTIONS: Dark Smoke Opaque Finish with Seeded Glass over Opal Glass Tube (as shown) - other options available.